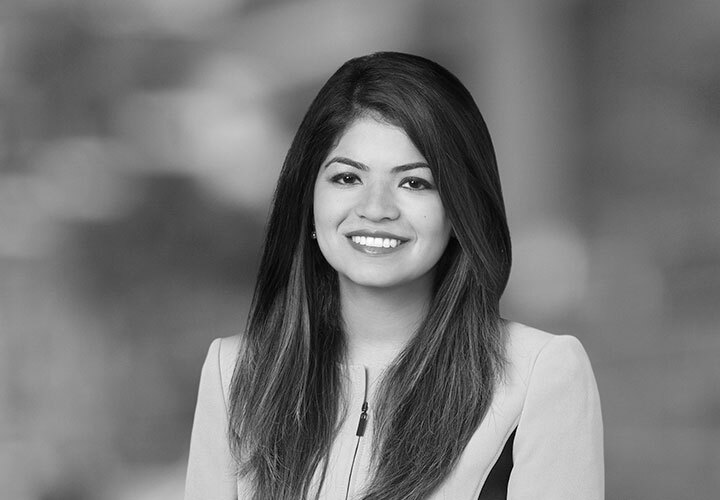 Hazel Thakkar is an associate in the Corporate Group and is a resident of the New York office. 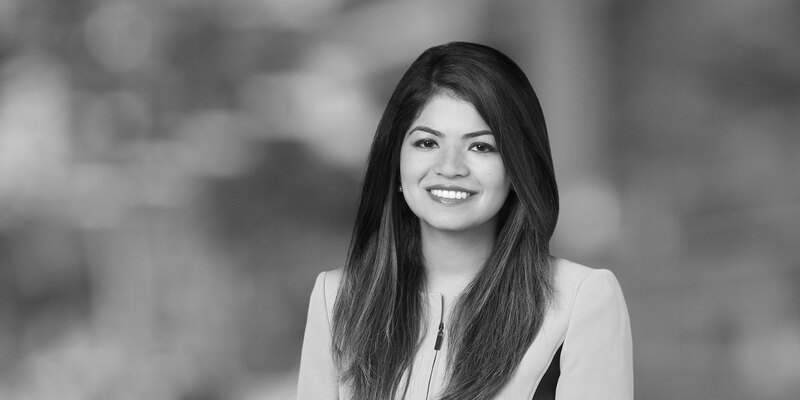 Ms. Thakkar focuses her practice on the representation of clients in connection with mergers and acquisitions, capital markets and bank finance in a broad range of industries. Representation of Antares CLO 2017-2, Ltd., Antares CLO 2017-2, LLC and Antares Capital Advisers LLC on a US$1.2 billion collateralized loan obligation note issuance comprising the issuers' US$690 million Class A senior secured floating-rate notes due 2030, US$138 million Class B senior secured floating-rate notes due 2030, US$90 Class C mezzanine secured deferrable floating-rate notes due 2030 and US$78 million Class D mezzanine secured deferrable floating-rate notes due 2030, and the issuer's US$66 million Class E junior secured deferrable floating-rate notes due 2030 and US$146.8 million subordinated notes due. Credit Suisse Securities (USA) LLC acted as lead initial purchaser and Wells Fargo Bank, National Association will act as trustee and collateral administrator. Representation of Avangrid, Inc., a diversified energy and utility company, as issuer, in connection with the filing of a shelf registration statement on Form S-3ASR and the initial takedown therefrom in the form of offer and sale of US$600 million in aggregate principal amount of the Company’s 3.150% Notes due 2024. The Company is based in Orange, Connecticut, has approximately $32 billion in assets, operates in 27 states and is a subsidiary of Spain's Iberdrola S.A., a worldwide leader in the energy industry. The securities constitute "green bonds" and the Company expects to use the net proceeds from the offering to finance or refinance green projects in the United States. Representation of the initial purchasers, led by Jefferies LLC, in an offering of US$250 million in aggregate principal amount of 8.750% senior secured notes due 2022 of Taseko Mines Ltd., a Canadian copper company. Taseko operates the Gibraltar Mine, the second-largest open pit copper-molybdenum mine in Canada. Taseko is a public company, listed on the TSX and the NYSE MKT. Representation of Harvest Partners in its acquisition of Material Handling Services, the largest US provider of brand-independent fleet management and asset management services to retail, manufacturing, distribution, healthcare and hospitality companies. Representation of Certares LP, a private equity group with a focus in the travel, transportation and hospitality industry, in its financing in connection with the acquisition of Guardian Alarm, a super-regional security provider.